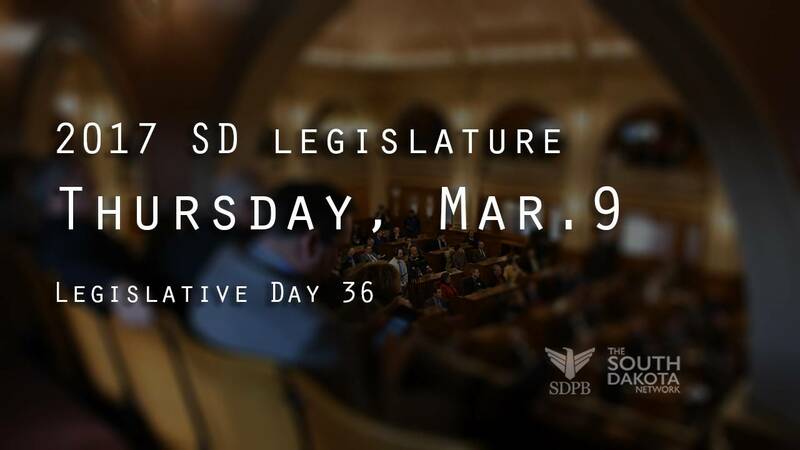 Follow daily coverage of the legislature from SDPB Radio - their daily podcast summarizes coverage. SDPB Television broadcasts STATEHOUSE Friday evenings at 9pm CT. The South Dakota Network is SDPB's service to South Dakota Boards and Commissions, the State Legislature, The Public Utilities Commission, The Unified Judicial System and others that wish to have meetings, conferences, or other events streamed live on the internet. To find contact information and a complete listing of live and upcoming events, visit SD.net and click on the 'info' tab.